Here’s our top financial advisor magazine website picks to boost your business. 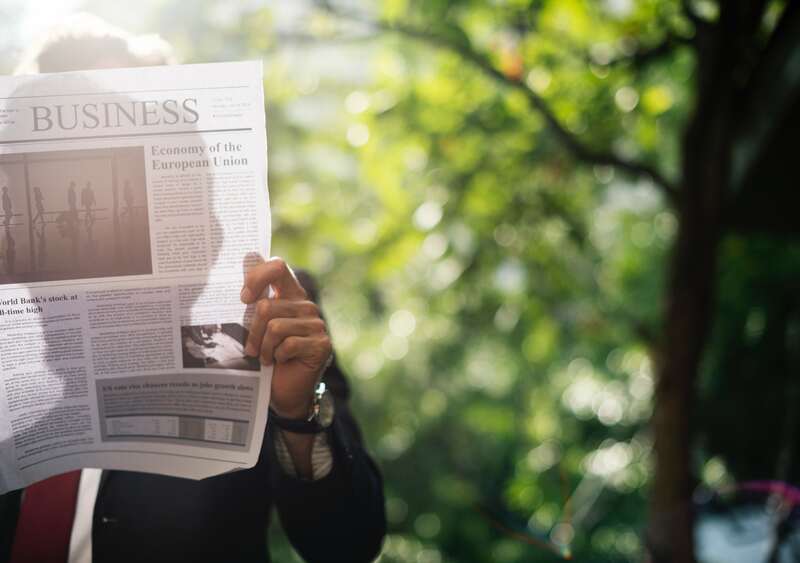 For the past four years, Financial Advisor Magazine has been ranked first among publications targeting professional financial advisors, according to Erdos & Morgan’s Financial Advisor Media Usage and Outlook Study (FAMOUS). With over 100,000 monthly readers that include financial planners, registered investment advisors and independent broker-dealers, Financial Advisor Magazine provides the most accurate and detailed financial projections and marketing information. Specifically, Financial Advisor Magazine focuses on complex planning and investment strategies to help advisors better serve their affluent clients and gives practice management ideas to help advisors grow their business. With hundreds of webcasts, videos, and whitepapers, reading Financial Advisor Magazine daily is a must! Our complex economy has a huge impact on both large and small financial ventures. Whether you’re interested in the big picture, or just how financial trends might impact your small corner of the universe, The Economist is a solid financial advisor magazine. One area where this magazine shines is its ability to provide not only intelligently written articles, but a current look at trends in economics, politics, technology, and science. This financial advisor magazine has a great website and still offers a print magazine. So, there’s no reason not to read The Economist! The best-known publications at Kiplinger are Kiplinger’s Personal Finance Magazine and The Kiplinger Letter, a weekly business and economic forecasting periodical for people in management. Kiplinger is also a great resource for topics that include investing, insurance, taxes, retirement, and even small business. So, if you are looking for a financial advisor magazine that will guide you in your decision making during the stages of your life and career, then Kiplinger is a great choice. 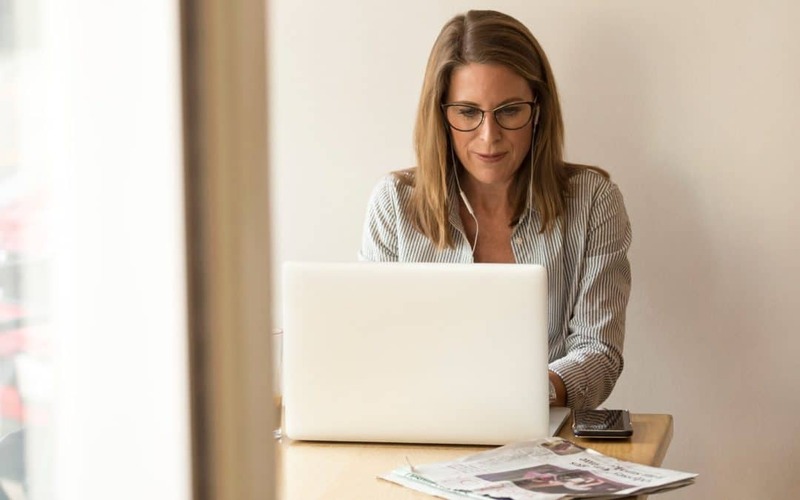 Kiplinger also has an email service called Kiplinger’s Alerts that allow you to receive the latest financial news directly to your computer or mobile device. The website also offering Kiplinger’s Tax Letter which is ideal for business people or investors who want to make sure they are legally and properly handling their taxes and investments. We are confident that your company will find it easy-to-use our sales follow up software! Blitz is packed with the tools your business needs! Sign up today for your free trial! You’ll love how easy it is to get started! Barron’s is a financial advisor magazine that is entirely dedicated to investing and does not offer general business and world news like The Economist. Barron’s is published weekly and each issue is always full of ideas for financial investors and offering the kind of in-depth analysis and charts that a smart financial advisor needs to make an informed decision. A pullout section is offered each week in Barron’s called Market Week. This special section offers several different trading ideas for the international markets and a news-driven analysis from the previous week. Included in this section are the closing prices for the most active stocks, ETFs, mutual funds, closed-end funds, commodities, and bonds from around the globe. So if you are an investor, Barron’s is an absolute must-read. When you think of the financial advisor magazine Forbes, you might think that the format and content would be stale and out of date. But these days, that’s far from the truth. 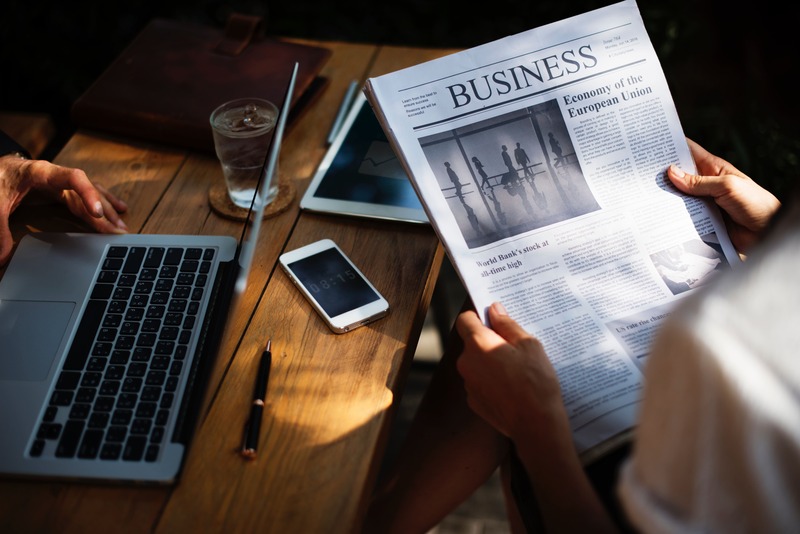 Forbes offers extensive up-to-date news from around the world regarding business, economics, investing, and financial markets. While some magazines focus solely on investing, Forbes has articles that showcase how science or technology will impact the business world. For those working in the financial industry, Forbes showcases up-and-coming entrepreneurs, startup companies, and tech advancement that are expected impact how we work, live, and play. For those of you who like investment newsletters, check out their website because they offer several kinds, including one targeted at young female entrepreneurs. With this resource and the others mentioned in this article, you’re sure to stay updated on financial and investment trends. Happy investing! Boost the effectiveness of your sales and marketing efforts at your organization with our easy-to-use follow up software! Blitz is reasonably priced, and is packed with the tools your company needs! Learn what pricing plan fits best with the needs of your company and get started using Blitz today! What financial advisor magazine websites and resources have helped educate and inform the staff at your company? Our customers would love to hear from you. Please share your thoughts and post your suggestions by commenting below.